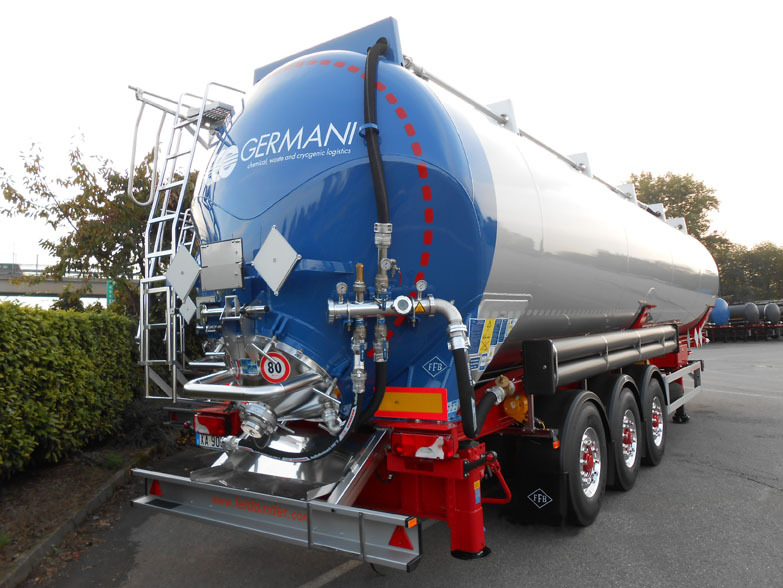 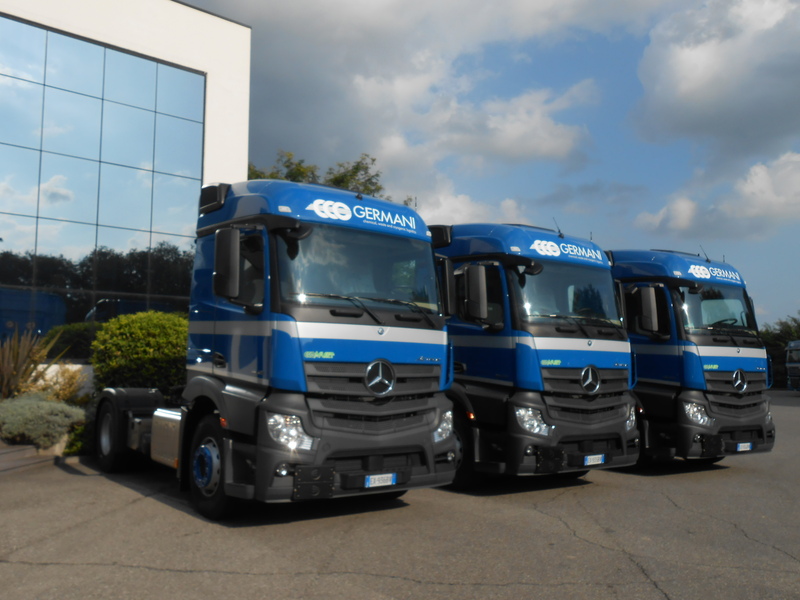 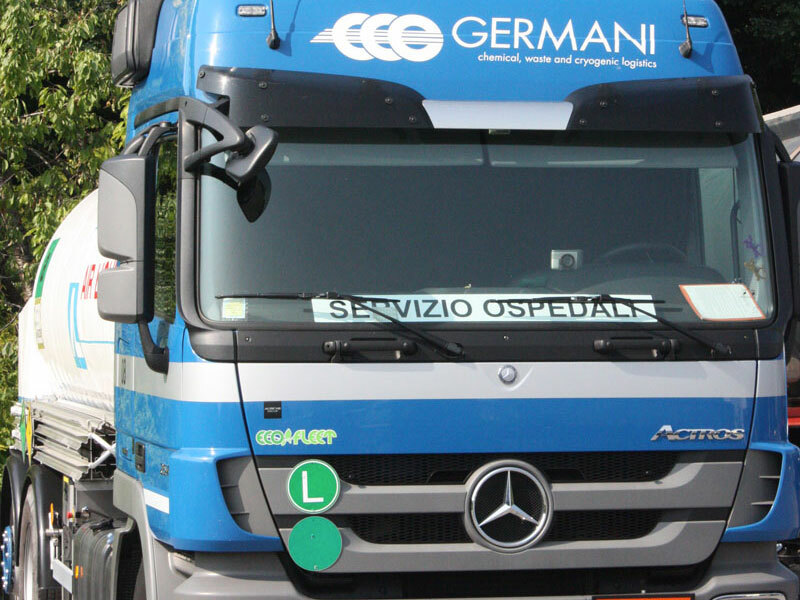 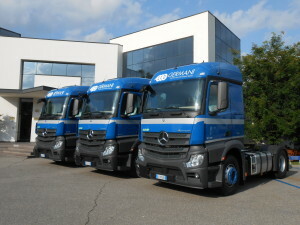 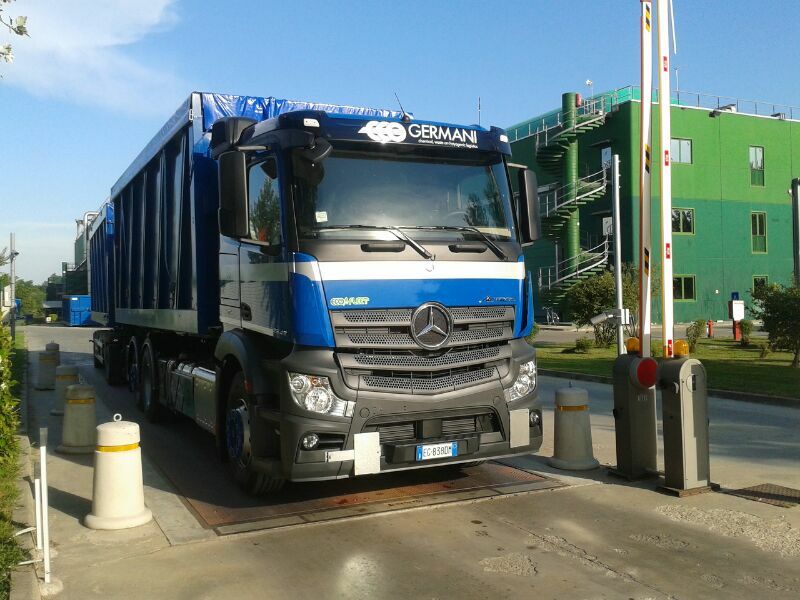 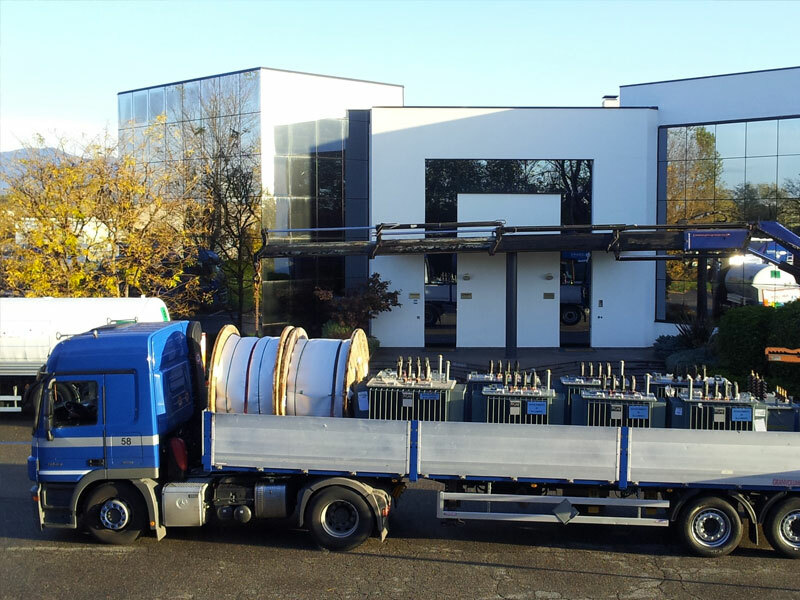 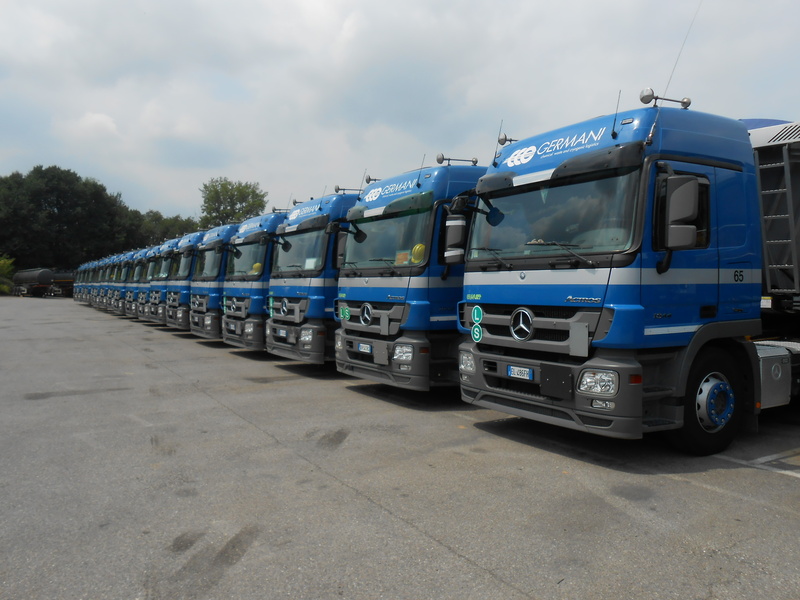 Germani has a large and diversified fleet, which enables it to provide the service that best meets the specific needs of the customer. 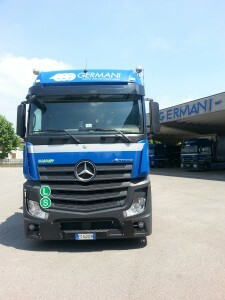 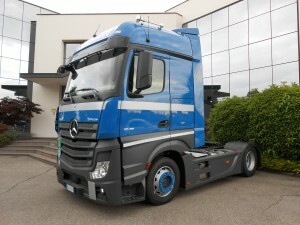 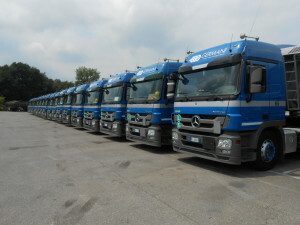 All vehicles are classified as “Euro 6” and have no older than 3 years. 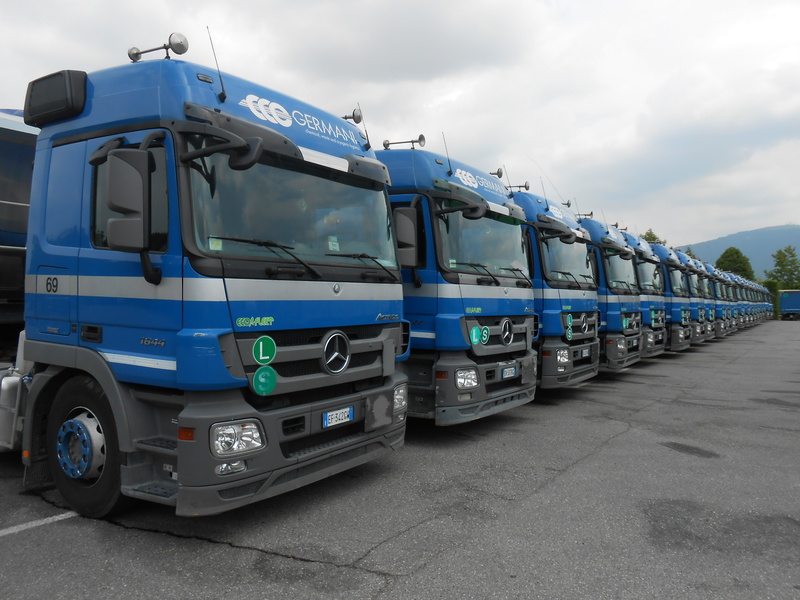 All vehicles and drivers are qualified for the ADR transport licensing laws. 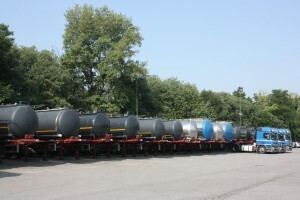 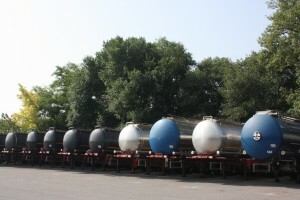 The fleet consists of trucks, tautliners with tail lifts, hook lifts and trailers, semitrailers, tippers, curtainsiders, bulks, tanks, steel and ebonite, all of the property.